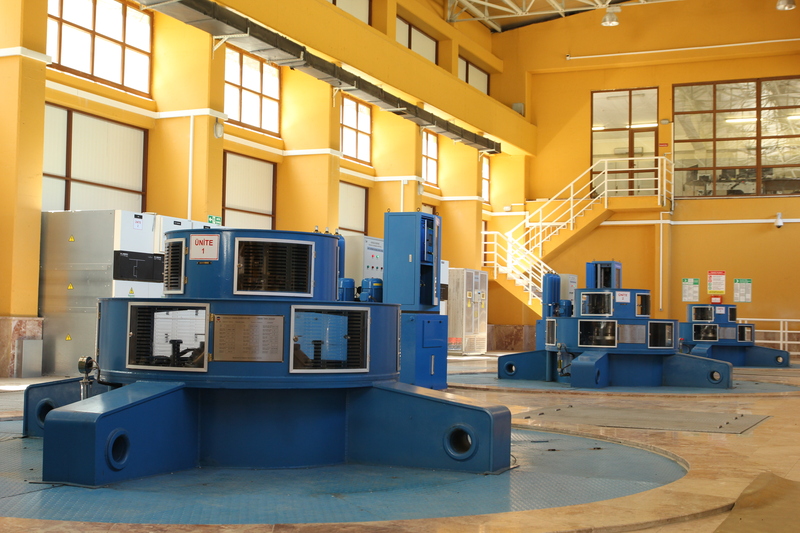 Arca Hydropower station is built on the Solakli Stream, within the Eastern Blacksea Catchment in the borders of Town,Trabzon Province. 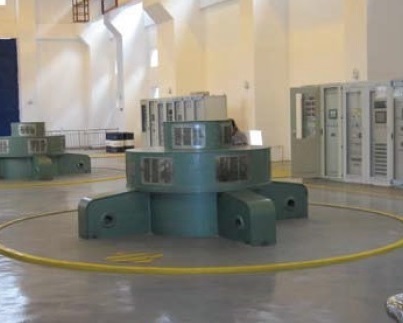 The set capacity is 16.35 MW, with 3 turbines of 5.45 MW each. 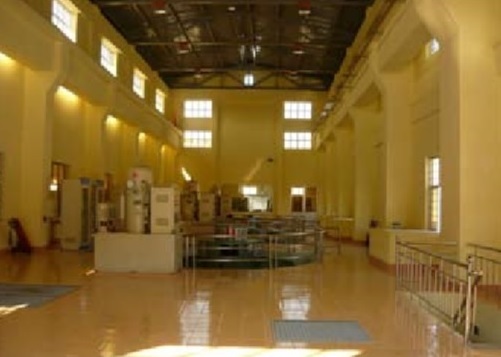 Based on the available water, the project indicates to produce 58,174 MWh of electricity per year. 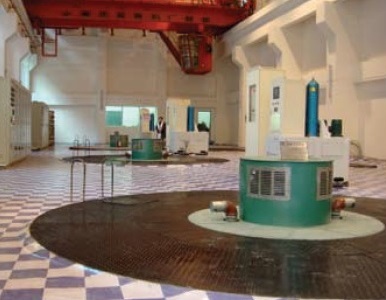 Locating at Bursa City, Turkey, Devecikonagi power station consists of a reservoir, three penstocks and equipped with three vertical-shaft Kaplan turbines. The larges units are two moveable blades Kaplan turbines and the small unit is fixed-blade Kaplan turbine. The small unit utilize irrigation water for power generation. 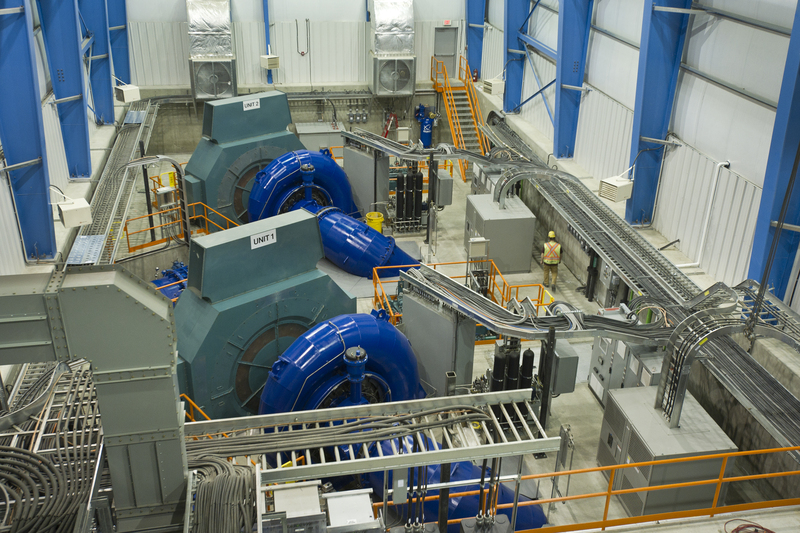 Yukon Energy Mayo B Project is an existing hydro facility, increasing the capacity from 5 to 15MW without the need for a new dam or reservoir. 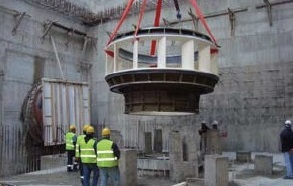 The project involves the construction of a new powerhouse approximately 3km from the existing powerhouse (Mayo A). Mayo B can generate twice as much energy as Mayo A. Together the two plants can supply power for up to 7,000 non-electrically heated homes. Xiaoqinghe stage 7 is run-of-river power plant, belongs to the cascade plants, locating at Dongchuan District Kunming City, Yunnan Province. It consists of two Pelton units, with installation capacity 2 X 12MW. The average annual power generation is 89,460,000 kW. Locating at China Sichuan Sheng, Jinchuan city, Taiyanghe hydropower station consists of 3 units with 7MW each. The hydropower station has an annual energy out of 151,180MWh. Locating on the Song Ong Stream, in Quang Son town - Ninh Son District - Ninh Thuan Province, far from Phan Rang town about 37km westerly. Song Ong hydropower project shall exploit energy of the river with over 27 m of water head. After flow to irrigation canal, the water flows to natural streams to Song Ong River. The total installed capacity is 3 X 2.7MW.